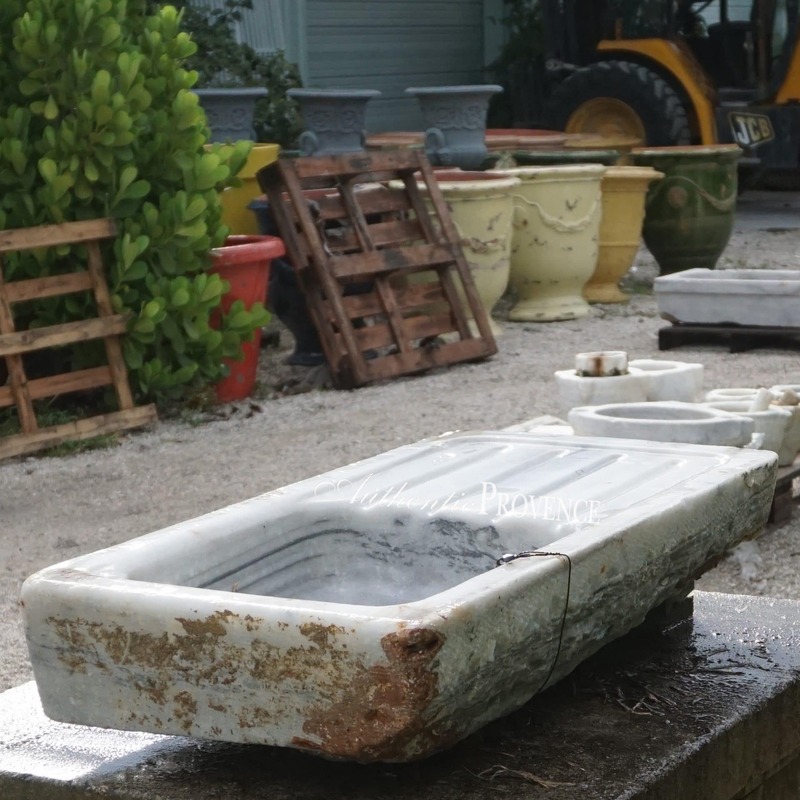 Categories: Architectural Elements, Sinks & Baths. 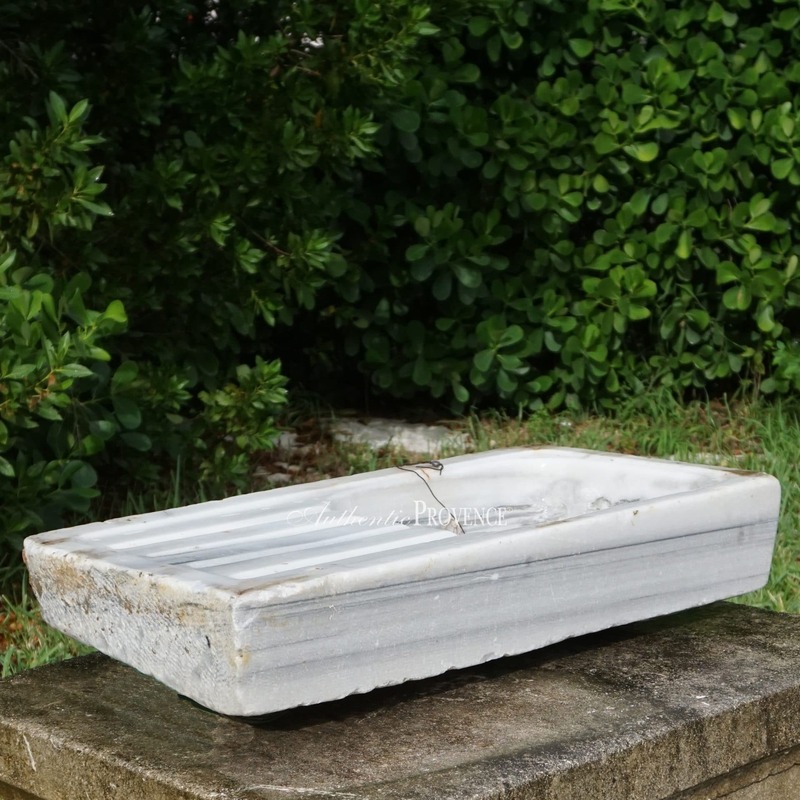 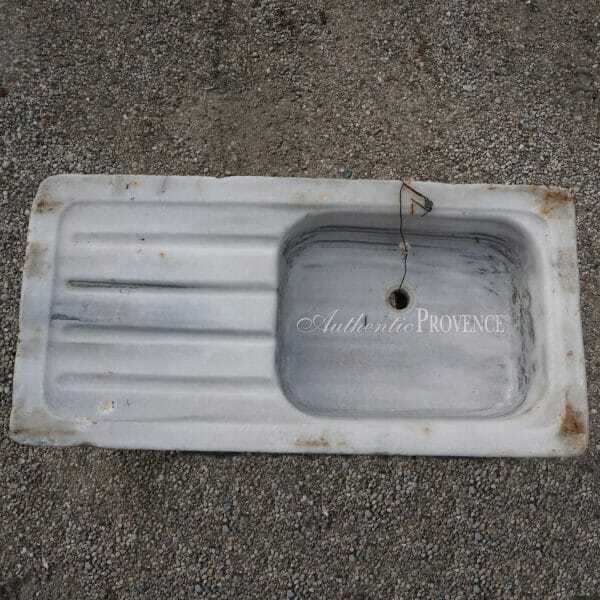 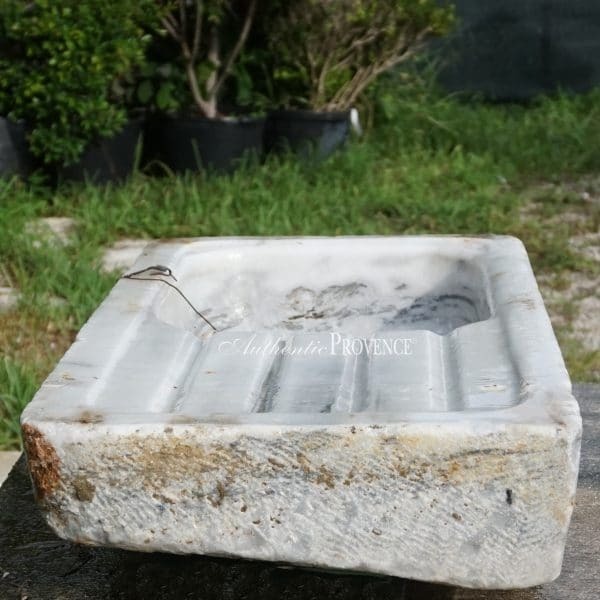 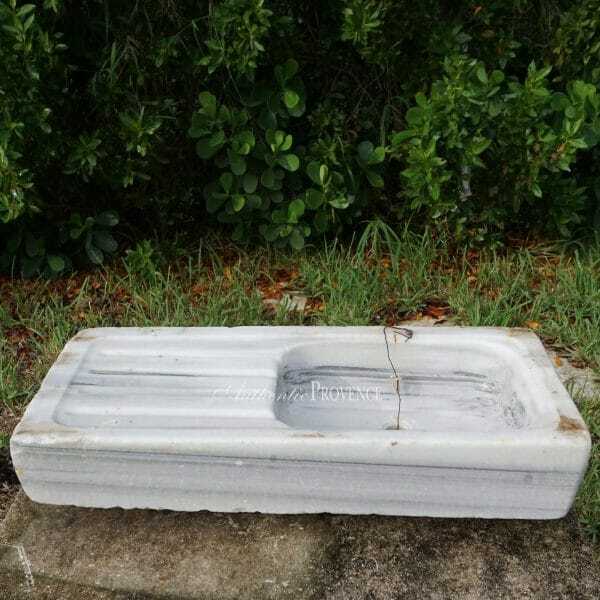 Tags: 1830, 19TH CENTURY, BASIN, CARRARA MARBLE, ITALY, MARBLE, SINK. 7 H in. 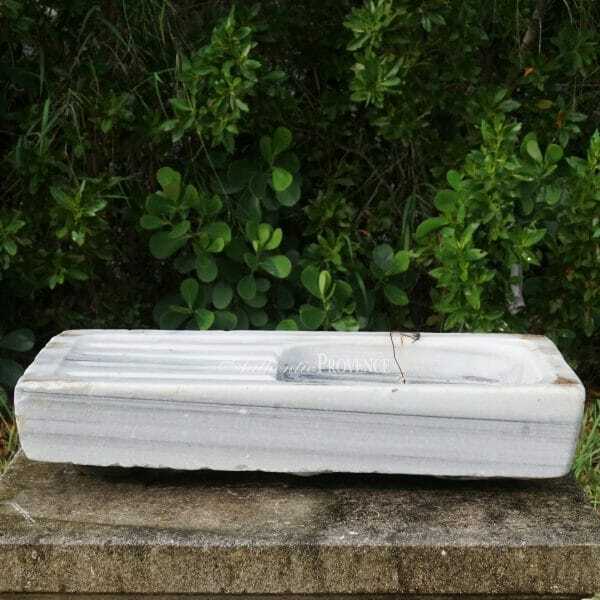 x 33 W in. x 16.25 D in.